Tour d’Afrique in Livingstone Zambia. Safari-Par Excellence was thrilled to host the Tour D’Afrique team early this April. 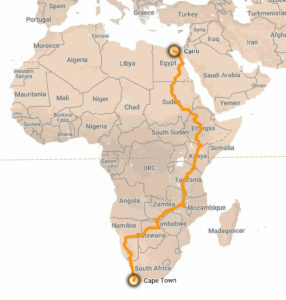 On their monumental transcontinental bicycle trip, from Cairo to Cape Town. 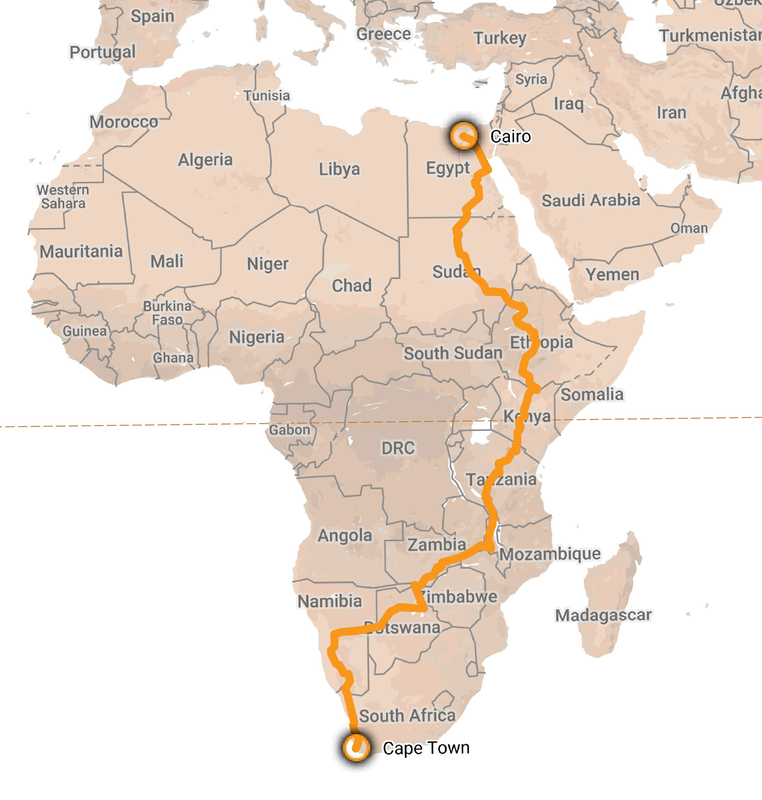 This is the sixteenth trip the company has conducted along their flagship African route. Since their first expedition in 2003. 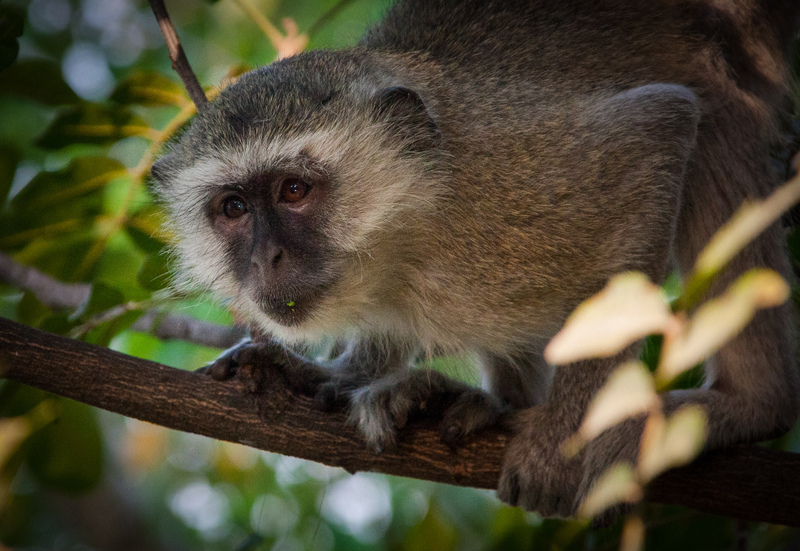 Covering 12,000 km’s North to South of the African continent, the trip usually takes 4 months. With team members opting to do the full route or carefully selected segments. On their inaugural expedition in 2003, Tour d’Afrique also established the “Tour d’Afrique Foundation”. The TDA foundation is the charity arm of the organization. 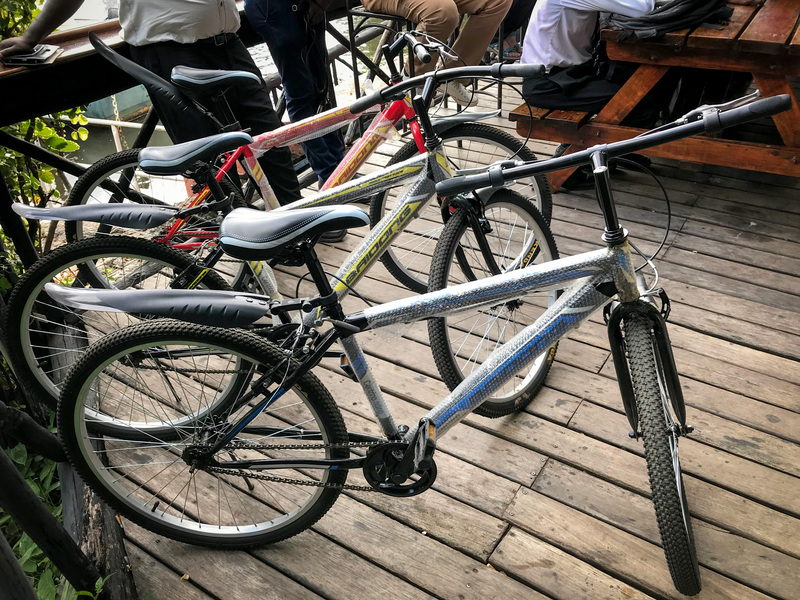 Among monetary fundraising and cash support for causes on their routes, the “TDA Foundation” also donates one bicycle per full route rider to identified causes. Some of the donated bicycles from the TDA foundation, they will go to teachers to allow them to get to school and visit pupils. 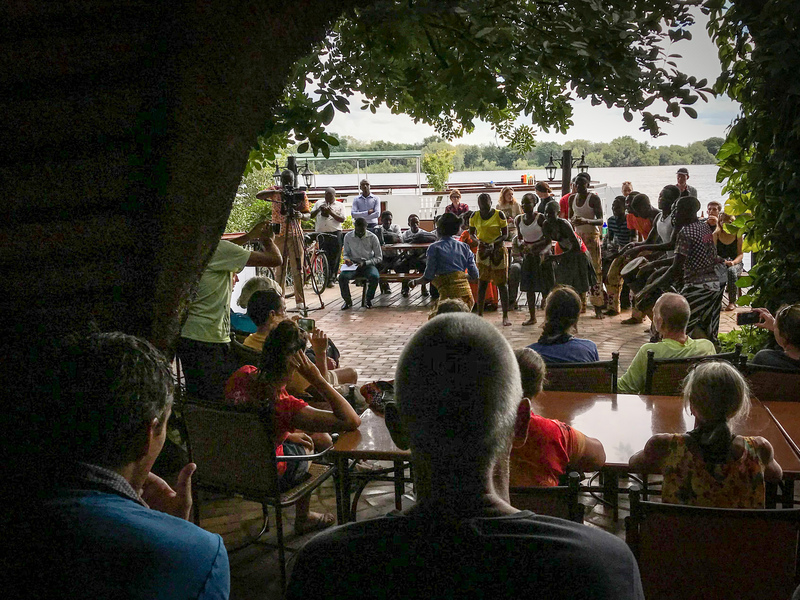 This year at a function presided over by Livingstone Mayor, his worship Eugene Mapuwo, at the “Victoria Falls Waterfront”. The foundation handed over twenty bicycles, to schools in Livingstone. “African Impact” our local NGO had identified seven schools that will benefit exponentially from the donation. The TDA group being entertained by one of the local dance groups before the presentation of the bicycles. 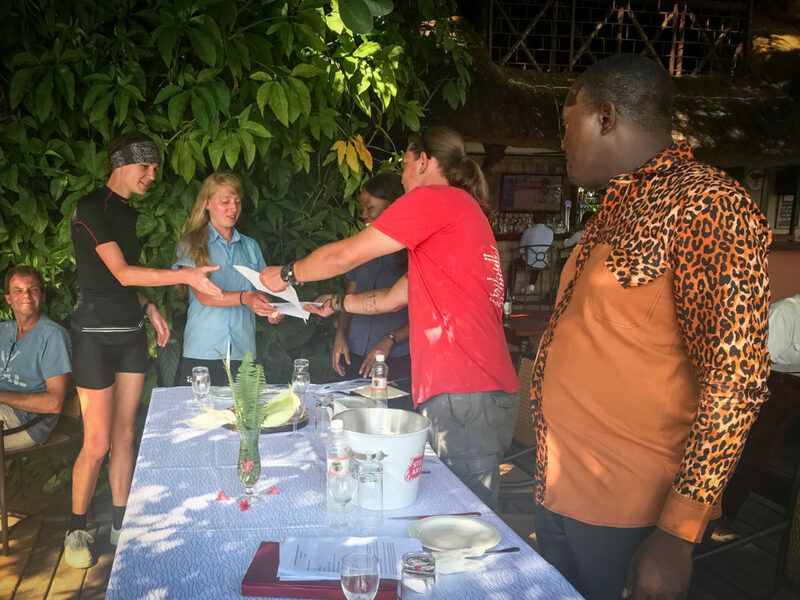 Safari-Par-excellence, Batoka Sky Helicopters, and Shearwater Bungee all donated prizes to the Tour d’Afrique participants which were awarded via a raffle system after the bicycle donation. 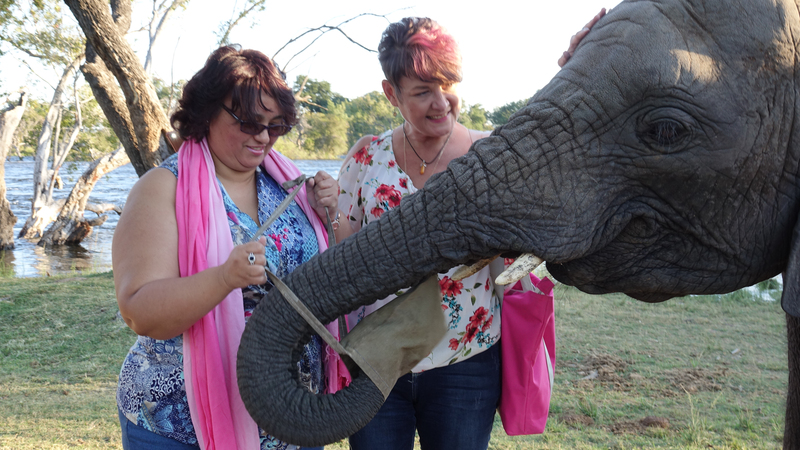 The expedition team was in Livingstone for a few days of well-earned rest and recuperation. Bikes to be fixed and participants were able to partake in the regions many activities. A huge thank you from the Livingstone community to all the Tour d’Afrique participants and the foundation for your generous donations. We look forward to seeing you again in 2019. Tour d’Afrique participants receiving activity prizes for their time here in Livingstone Zambia. Looking on is his worship Eugene Mapuwo.